K Camp shares his "One Way" mixtape. The other month K Camp announced he was prepping a new mixtape, One Way, for January 19th. Now it has arrived. This follows up Camp's crew mixtape SlumLords from the summer. Production is largely handled by K Camp's frequent partner in crime, Big Fruit, with additional help coming from TEUXNY, "Cut Her Off" mastermind Dun Deal, AP, Bobby Kritical, OG Parker, Deko and DJ Spinz. The tape's only guest is Boosie Badazz (née Lil Boosie), who adds a fiery verse to the Dun Deal-produced "My Niggas." 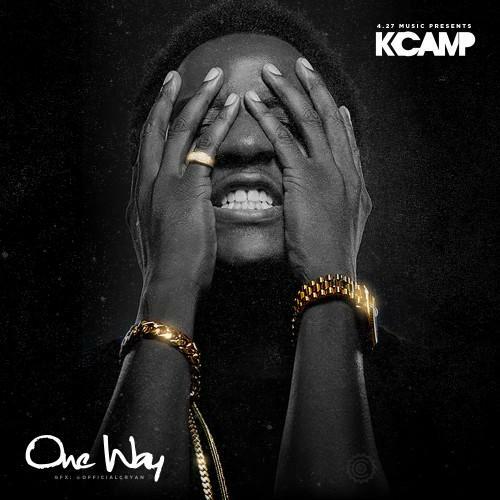 Let us know what you think about K Camp's One Way in the comments.